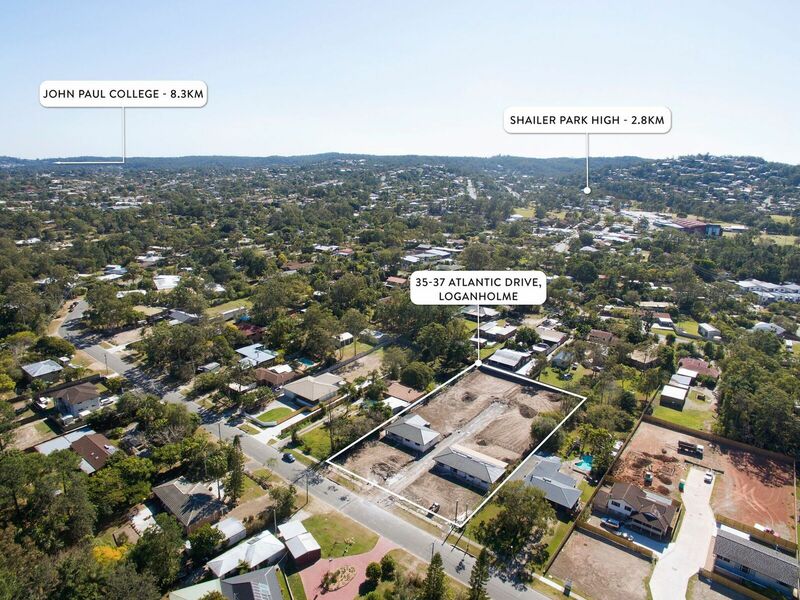 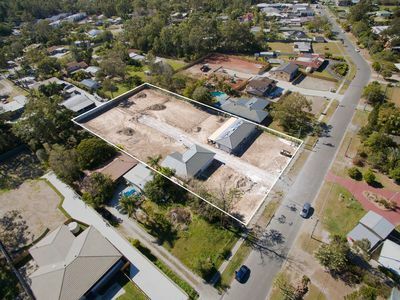 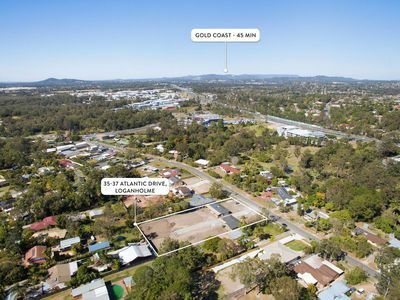 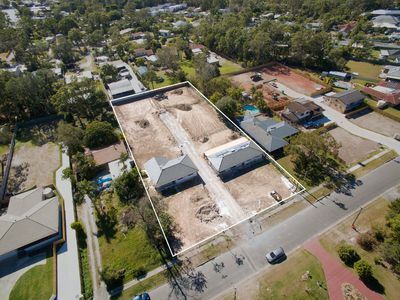 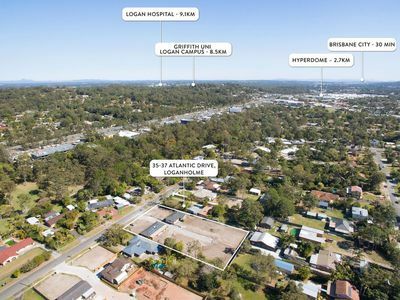 Amazing Land now Available in Loganholme! 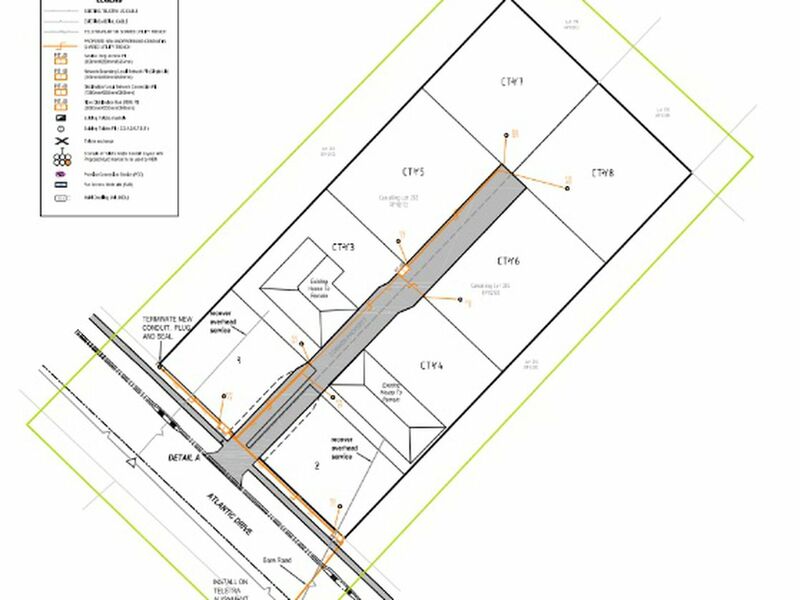 Come and build on this prime located land in Loganholme. 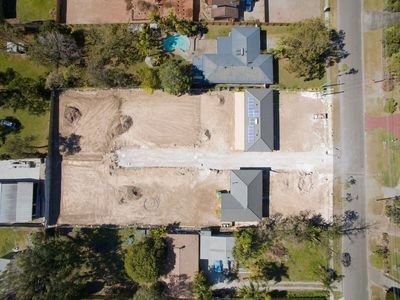 Families can pick and choose with schools as this home is just minutes to some of the areas best childcare, state and private schools including St Matthews, Chisholm and Shailer Park State & High School to name a few. 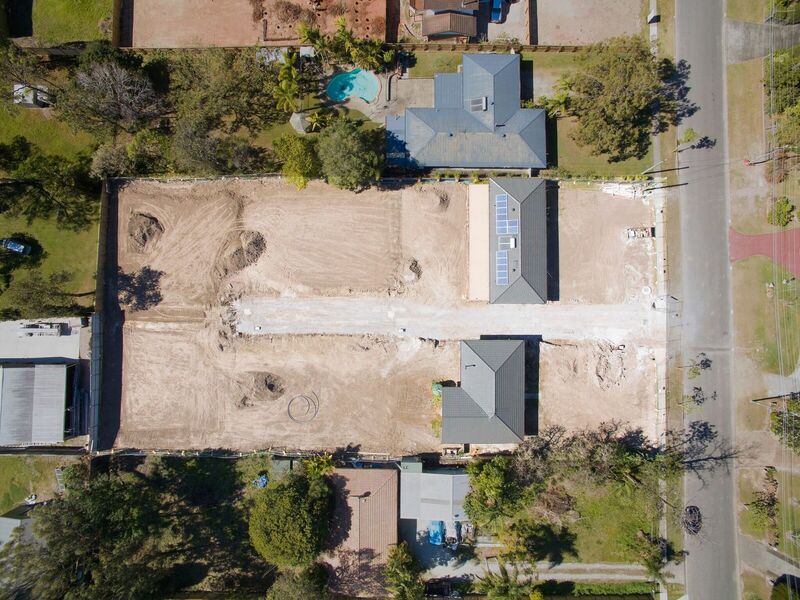 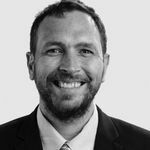 Call or email me for Land disclosures and additional information.